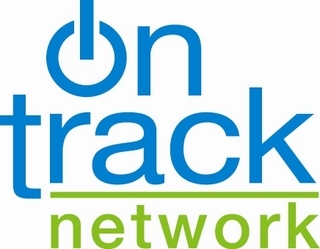 Welcome to ONTrack, the innovative media buy with the powerful pay-off, ONTrack is the digital out-of-home advertising network at more than 900 sports advertising venues across North America. We offer an innovative and integrated way to reach horse racing fans across the continent, delivering almost 90% engagement and 2.8 hours of dwell time. With the appeal of television and the impact of a targeted audience, ONTrack can prove ROI. Our audience of more than 73 million unduplicated fans wagers $12 billion a year on horse racing. ONTrack boasts 80,000 screens at wagering sports bars, teletheatres and casinos across the continent where your ads run concurrently with continually updated information. ONTrack delivers targeted messaging to your ideal market in the right place and at the right time. That's how ONTrack creates value. Give yourself a leg up with this high impact, cost-effective communication medium. With ONTrack, your media targets an affluent, well engaged audience. ONTrack delivers cost-efficient and dynamic sports advertising solutions for any brand seeking high consumer engagement. Advertise with us today!